WASHINGTON, Jun 24 2013 (IPS) - Advocacy groups here are urging U.S. President Barack Obama to focus on more than just economic development during his upcoming trip to Africa. 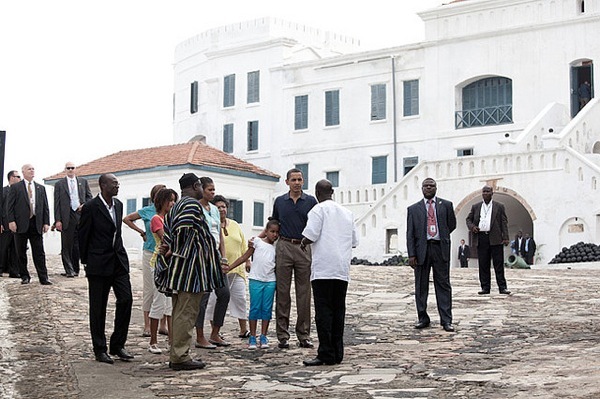 Obama has been criticised for paying relatively little attention to Africa during his presidency. His first and only trip to the continent lasted less than 24 hours. “Clearly what we are calling for is for the Obama administration to look at the affects of its policies on climate change,” said Woods. According to Dev Kar, chief economist at the research and advocacy organisation Global Financial Integrity, scientists and security analysts are already forecasting a increase in the number of conflicts in Africa and beyond as a result of water shortage. “This criticism continues a sad trend of the perception of the continent, which is basically that it doesn’t matter and its irrelevant,” he said.